A new breed of headphones. We’ve reviewed a lot of headphones in the past, and part of the reason why they’re good is that each of these headphones has been finely tuned by different audio engineers to get the best sound output. 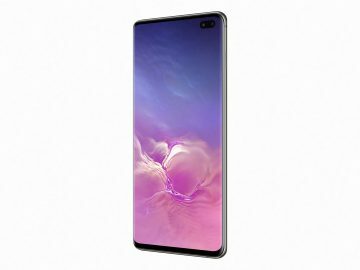 But when we got the Nuraphone for review, it presented audio in a very different way – the sound that you hear isn’t exactly the same as everyone else’s. So the question now is, how do you know that the sound you’re hearing is the best one? This is one of the reasons that the Nuraphone was created. Originally started as Kickstarter campaign a couple of years ago, the Nuraphone is a new type of headphone that will create a customized hearing profile for you so you’ll get optimum sound every time you use it. 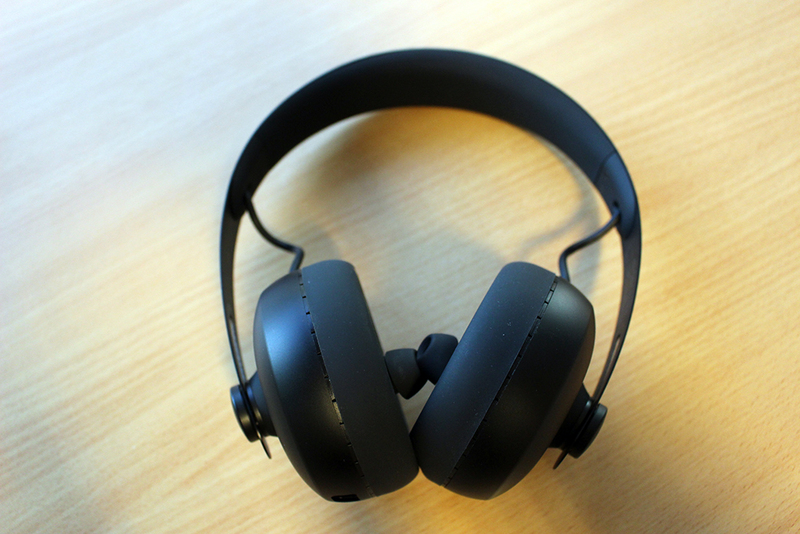 You might raise your eyebrows with doubt at first, but trust me, it’s easily one of the best-sounding pairs of headphones we’ve tested. From the outside, the striking look of the Nuraphone would instantly get your attention. It’s a sleek looking pair of headphones. There’s a stainless steel padded headband where the aluminum ear cups are attached. Once you see the ear cups, you’d notice one thing: this neither an in-ear or over-the-ear design – it’s basically both (they’re calling this Inova), which is needed to give you the best sound output. There are touch sensitive controls on each ear cup, which to tap once or twice to initiate a command. These commands can be customized through the Nura app. The Nuraphone comes with a proprietary cable that you can use to charge via USB. 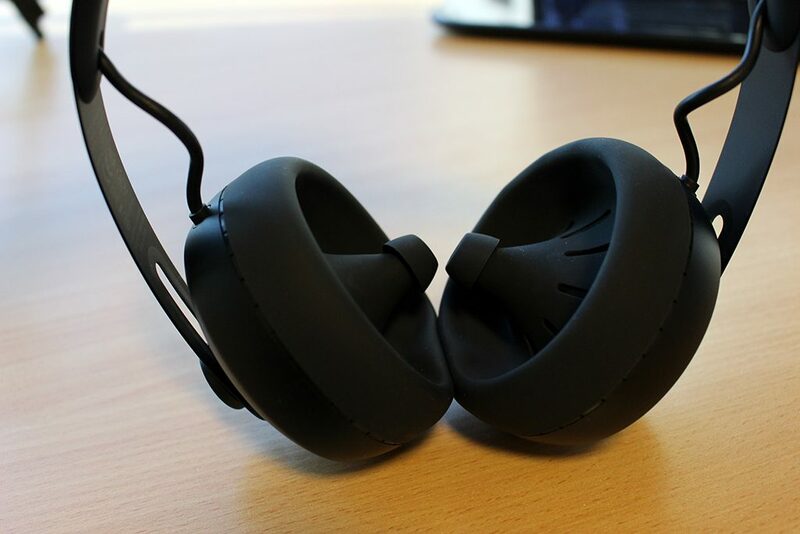 There’s no physical on/off buttons on the headphone, rather it would simply turn on when you wear them and it will automatically go into sleep mode once you take them off. The setup process is essential to the entire Nuraphone listening experience since the app and the headphones will determine the best way you would hear the sound. Once you’ve installed the app and paired it via Bluetooth, you would need to go through a sound profile creation process for the Nuraphone so that it can determine how it will output sound when you use it. 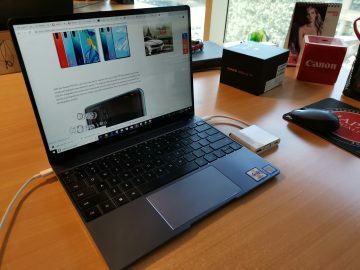 Note that the Nuraphone can work in wired or wireless mode and even sells compatible cables (3.5 mm, micro USB, Lightning and USB-C) for smartphones. Creating a sound profile would require to wear the Nuraphone inside a quiet room. 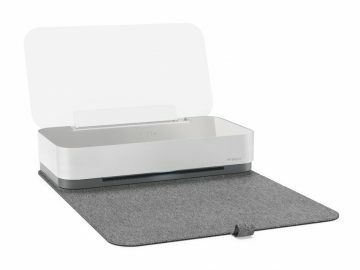 From there, it will play various sounds as it asses how your ears pick up the sound. 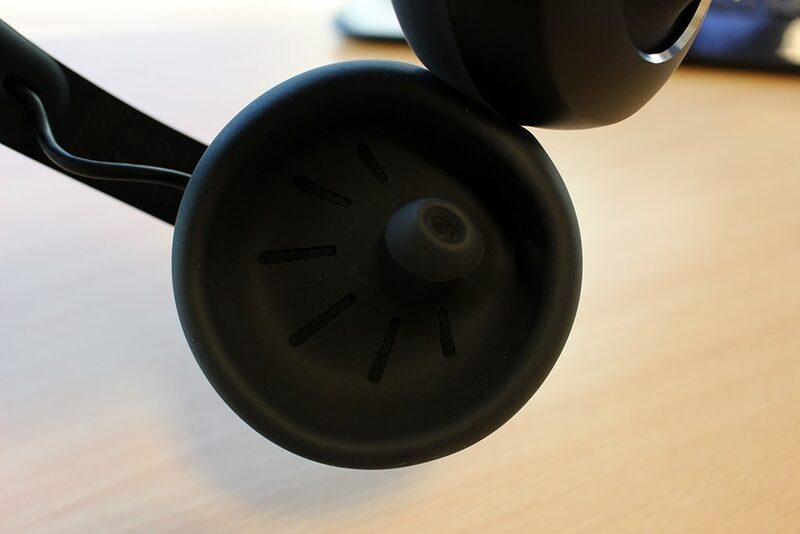 The Nuraphone also has an ultrasensitive microphone, where it analyzes the sound vibrating from your ear. With that information, the app can effectively create a graph of your hearing profile, enabling it when you’re using the headphones. Going through this entire process seems a long wait, but I can assure you everything about the Nuraphone’s fancy technology and sound algorithms is true, evident by the excellent results I’ve gotten while testing it. The ‘Inova’ style of the ear cups also meant that the Nuraphone’s driver design brings the high- and mid-tones on the in-ear drivers while the drivers outside on the over-ear section will handle bass. This separation helps sound to be delivered to your ears properly, as opposed to blasting all of them in one full range driver like what other headphones usually do. The result? The sound is clearer and more detailed, with vocals echoing in my ears that seems melodic even if I was playing heavy metal music. I’m able to appreciate the sound more since I’m hearing it clearly than what I was getting from my Bose QC35. Since the bass is separate, I can amp it up without distracting the highs and the mids. I normally use and set my own EQ on Spotify, but with the Nuraphone you’d feel the EQ was made specifically for you. The Nuraphone also features Active Noise Cancellation so you can listen to your tunes in peace. But my favorite is Social Mode, where outside sound can be passed inside the headphones so you’d still hear what’s outside. 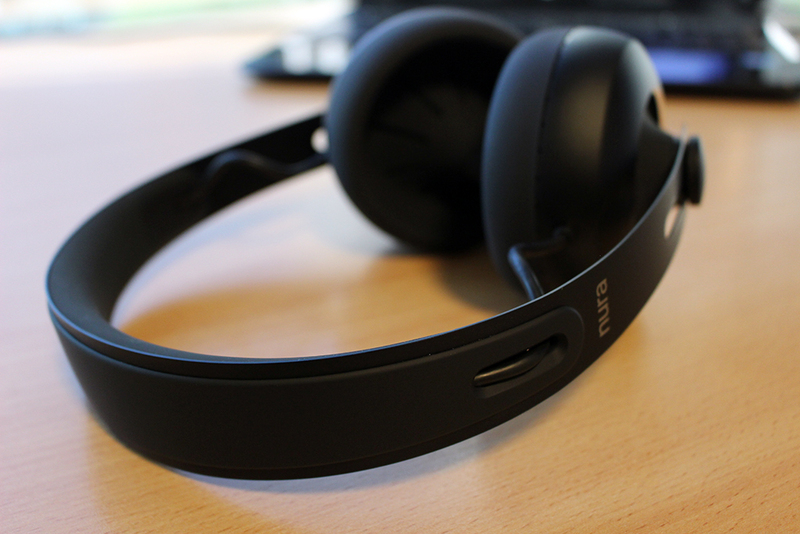 The Nuraphone also support phone calls, though people I’ve talked to said they can hear a lot of background noise. 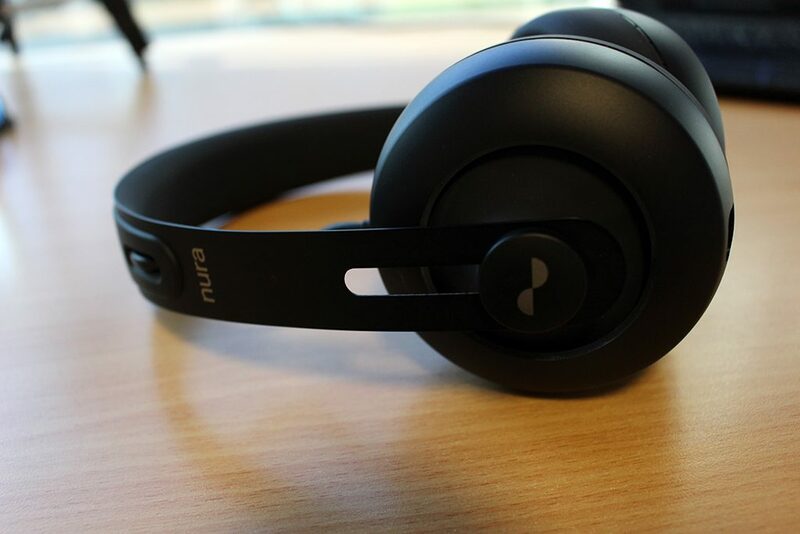 Also, the Nuraphone is quite heavy, meaning that it becomes uncomfortable when wearing for long periods. During tests, we got around 18 hours of playtime on a single charge. Because of all these awesome audio technologies packed inside, the Nuraphone does come at a premium price point – 1,739 AED– which in my opinion is justified thanks to its design and performance.